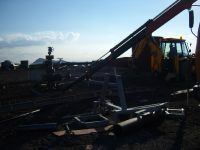 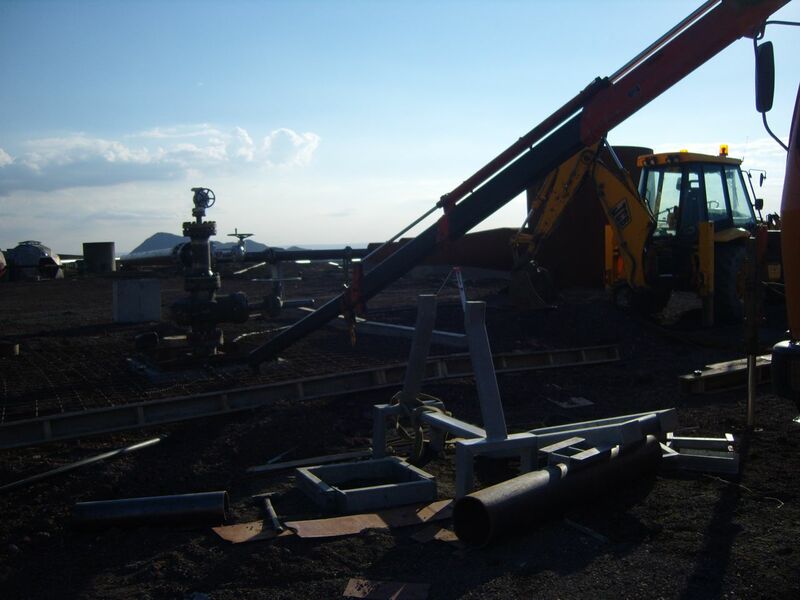 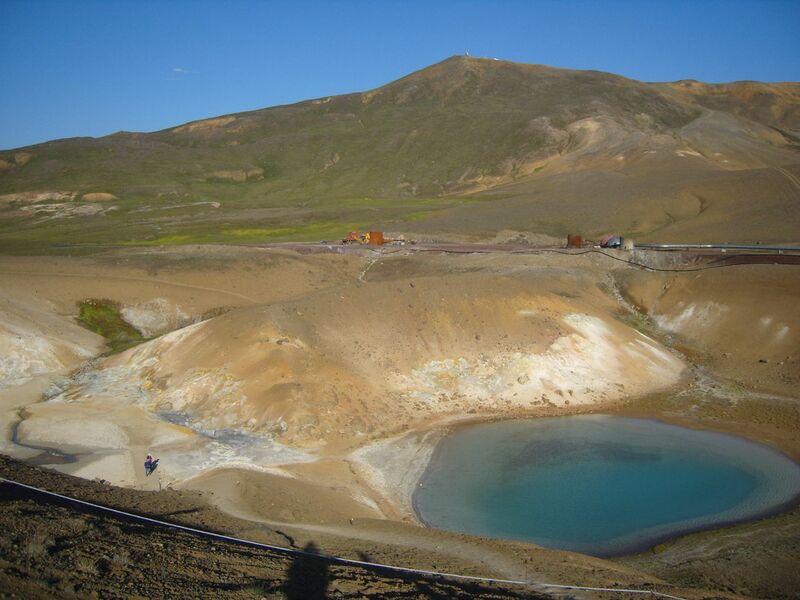 Pictures showing some of the impact of geothermal test drilling for Alcoa around the Viti vulcano crater at Krafla. 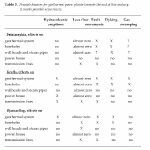 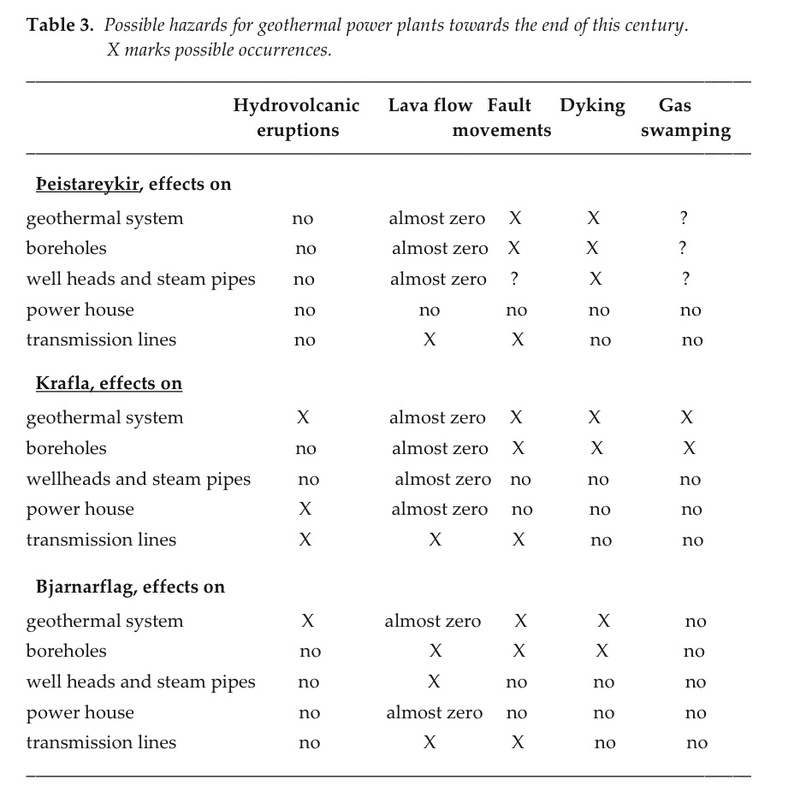 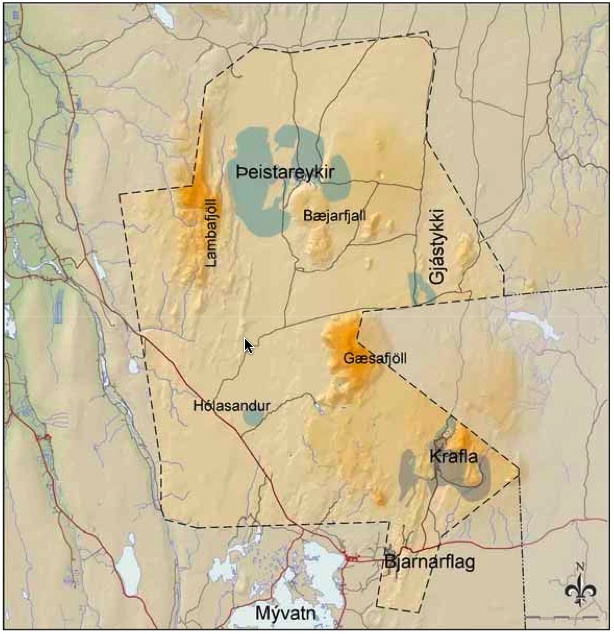 Some of the maps and tables images are published by Teiknistofa Arkitekta and Sæmundsson, K. (2006). 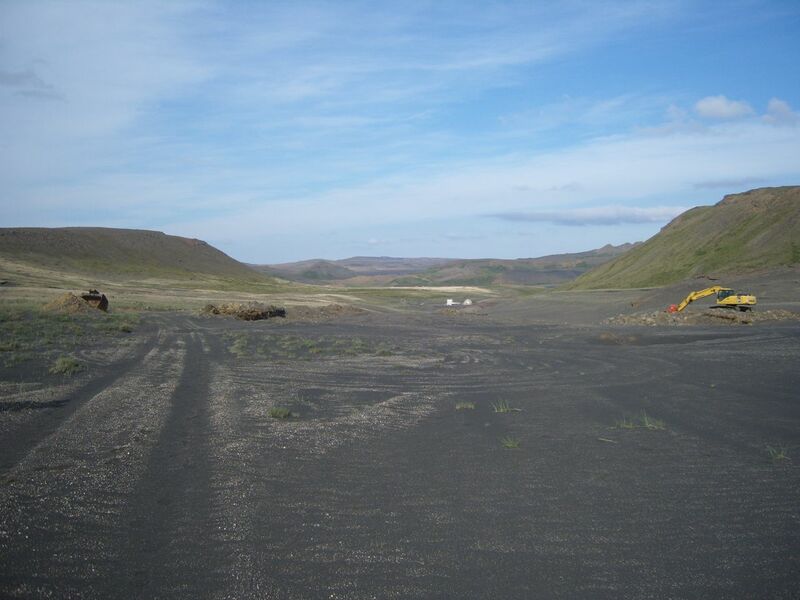 Assessing Volcanic risk in north Iceland. 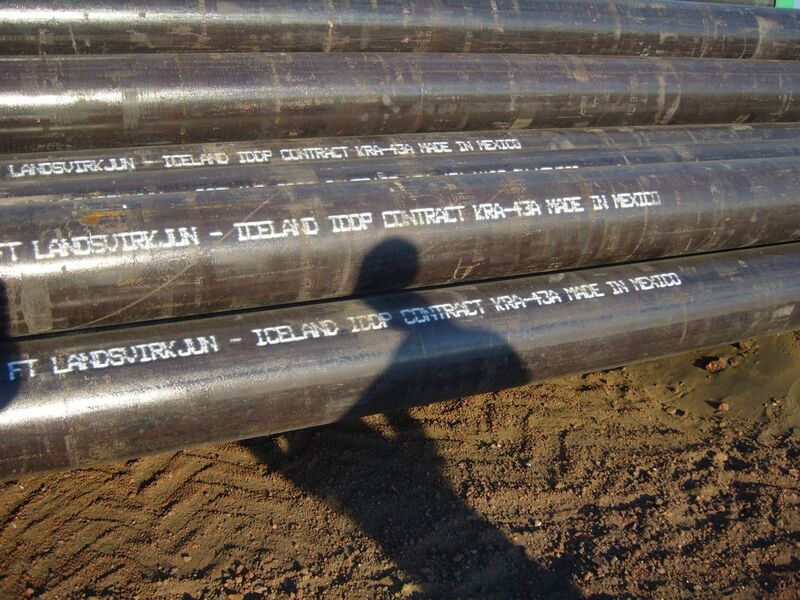 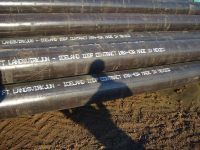 ISOR – Icelandic Geosurvey. 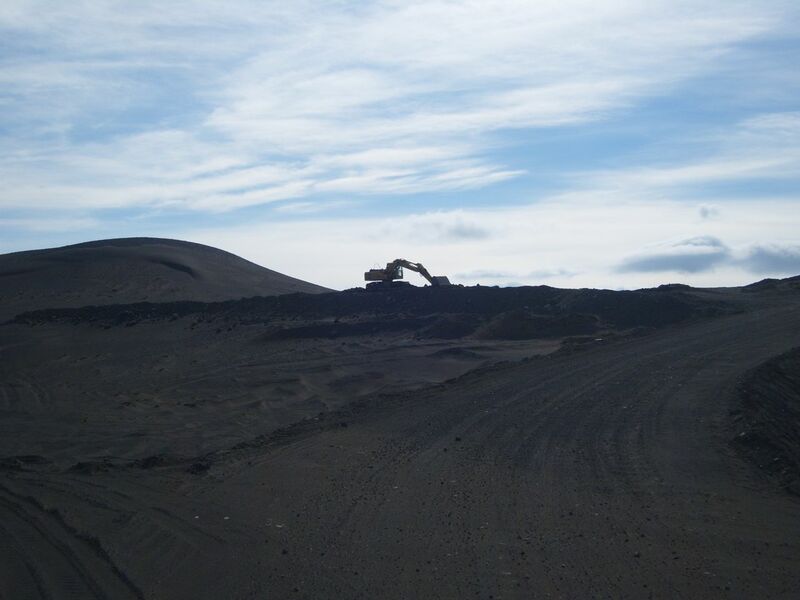 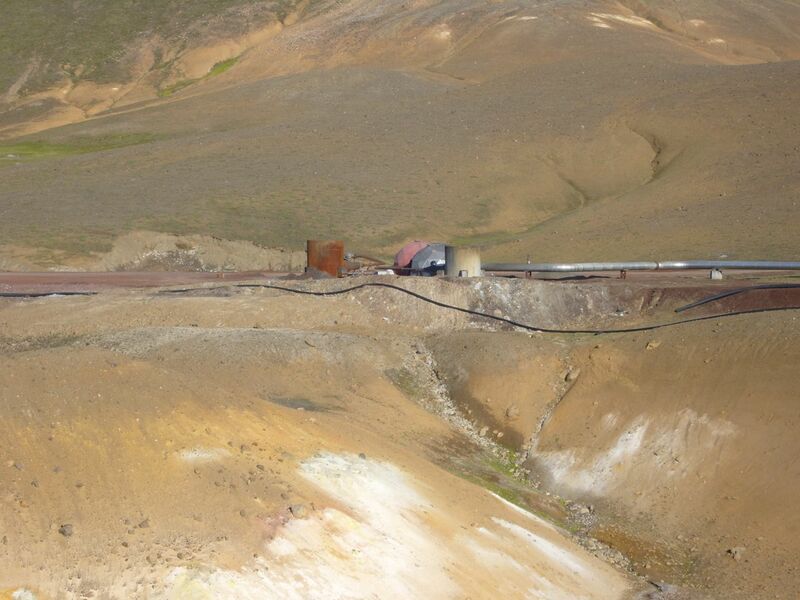 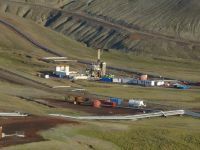 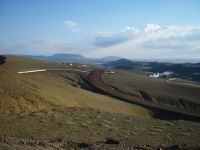 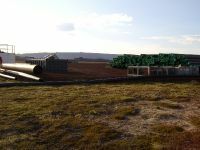 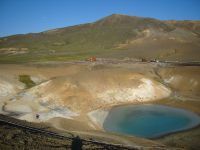 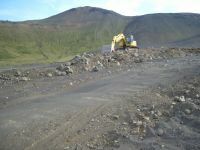 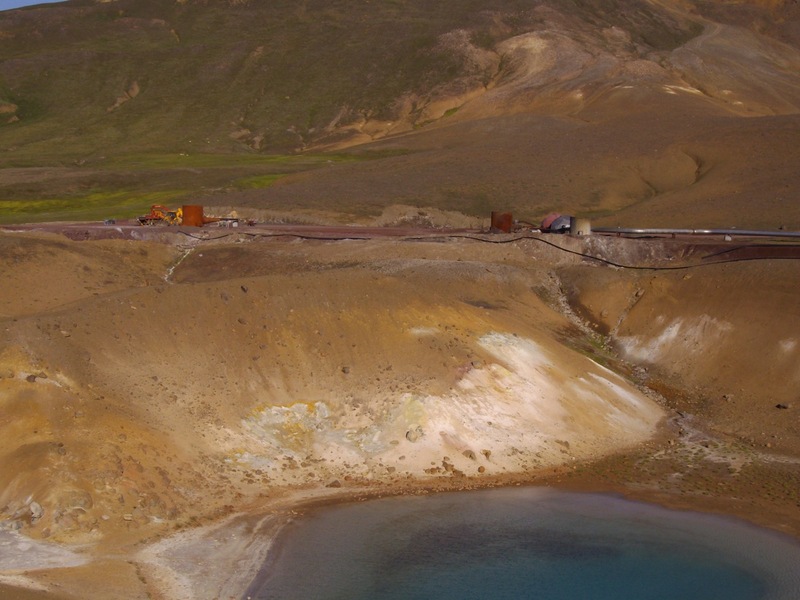 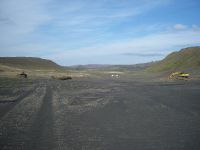 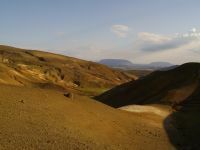 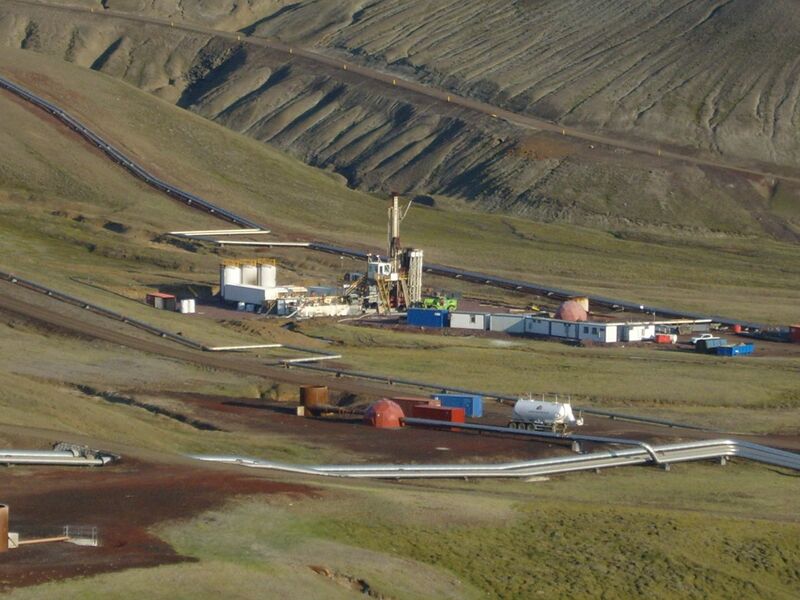 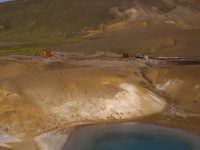 “In the [Planning] Agency’s view, the laying of a track and creation of a drilling site on the western side of Krafla diminish the virtually unspoiled and interesting landscape whole and thereby have a substantial and irreversible effect on the appearance of Leirhnjúkshraun lava field, which is protected under the Nature Conservation Act.” (From the Krafla Prospecting Impact Assessment – source: Landsvirkjun).